What is the best way to quickly and safely put on muscle mass? 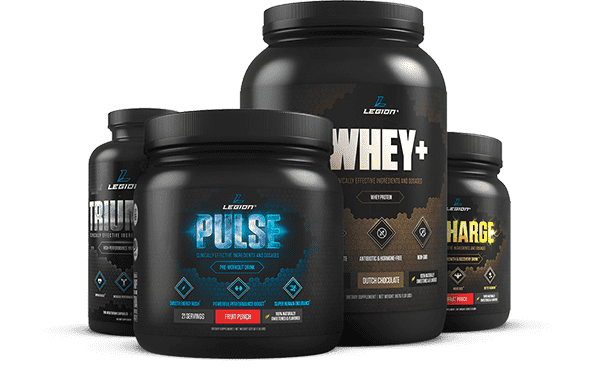 What should my workout program and nutrition plan look like? The first thing you need to do before beginning a workout program is to become familiar with the weight room and what it contains. You must also learn how to perform all of your exercises with perfect form as exercising with incorrect form can lead to muscle imbalance, postural distortion, or injury. Please visit our exercise library for a step-by-step breakdown of dozens of exercises. In order to grow, you need to eat right and eat often. 70% of your results are made in the kitchen. Depending on your body type, age, current nutrition program and experience, you may need to increase your intake by 500 to 1,000 calories. Make sure you are eating a balance of protein, complex carbohydrates, and healthy fats every 2 to 3 hours, starting with breakfast. Protein is the building block of muscle. You should be eating 0.8 grams to 1 gram per pound of body-weight. Lastly, don't forget your water. You should be drinking at least 8 to 10 cups of water per day.